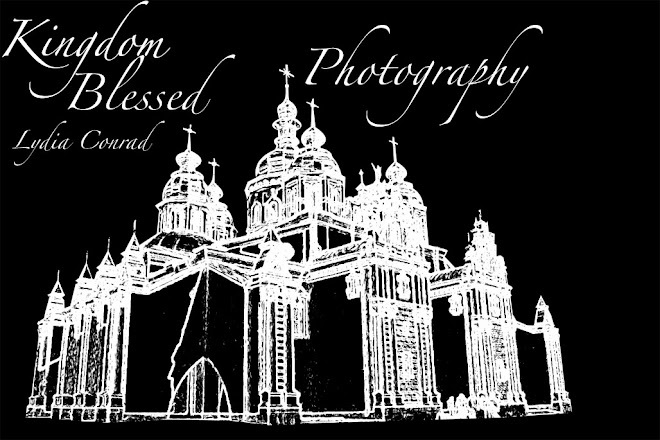 Kingdom Blessed Doula/Photography: Look a duck! CRW_9617wm.jpg, originally uploaded by conradzone. 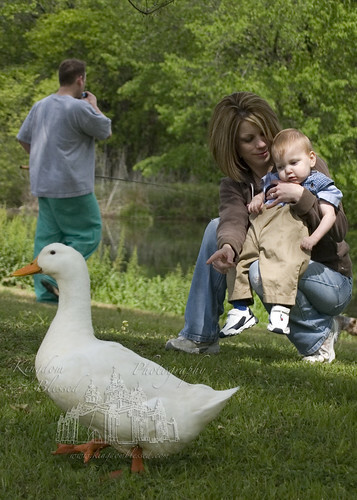 I love this unedited photo on Aunt Jenny showing William a duck with Uncle Jason fishing in the background.